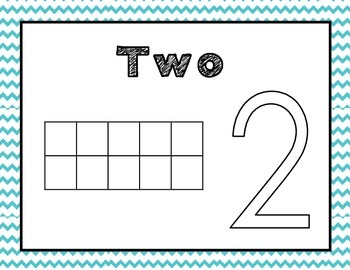 These number mats are perfect for an independent work station. 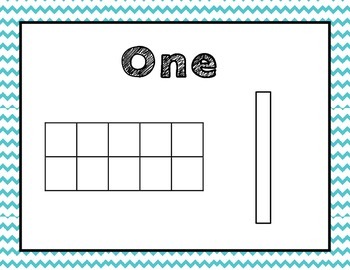 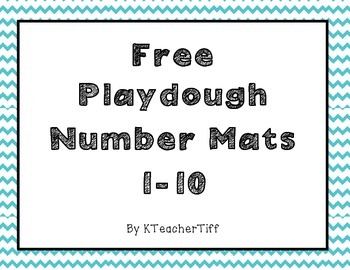 Students can make the numeral with playdough and fill in the ten frame with the appropriate number of dough balls. 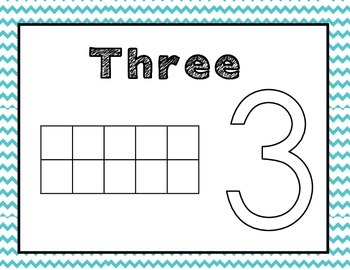 The number word is displayed at the top to support number word recognition.